Ginger root has been a revered medicinal herb for a long time in Southeast Asia. While we mostly reserve ginger for cooking and flavouring, it is rumoured to have a number of health benefits. 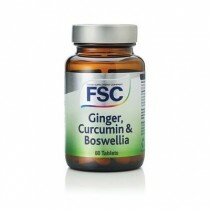 This pungent root is said to help cure nausea and digestion problems, particularly during pregnancy. Many people who are worried about suffering motion sickness while travelling take ginger as a preventative medicine. 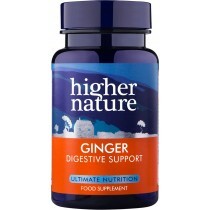 Ginger is also believed to facilitate the healthy flow of bile through the stomach, improving gastrointestinal circulation and relieving cramps. 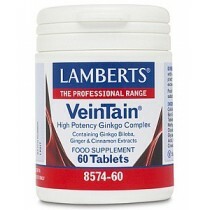 Ginger is also used in a number of decongestants to treat congestion and other cold symptoms. An easy way to get a dose of ginger when you’re sick is to grind up the root and mix a teaspoon of it into a hot cup of tea. Mixing ginger with a little lime juice is another common use. 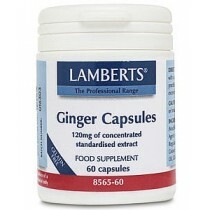 Or if those don’t work for you there are a number of ginger health supplements available in capsule form.